The Monaco's contemporary vertical design makes it a focal point in any room. 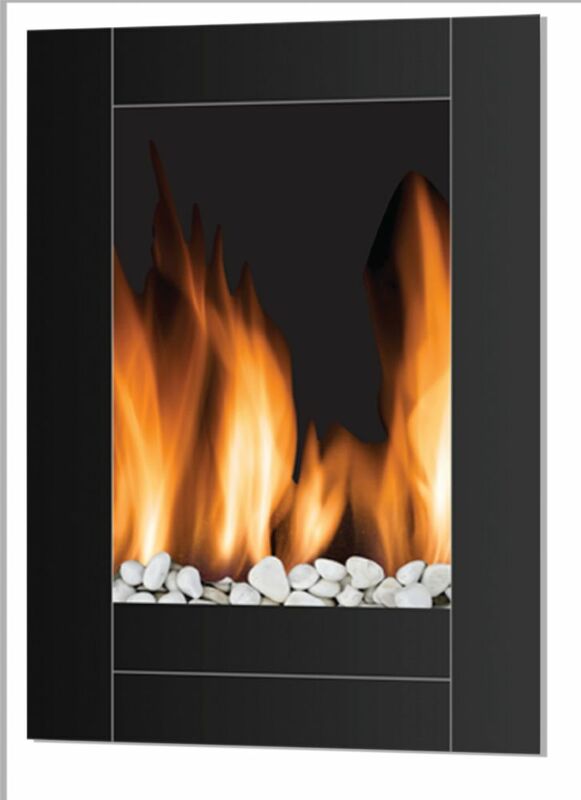 Multi-function remote control lets you choose from 2 heat settings and flame effect only. Slender design and convenient mounting hardware (included) makes installation a snap. No special wiring needed. .
Frigidarie Monaco - Wall Mounted Vertical Electric Fireplace with Remote Control The Monaco's contemporary vertical design makes it a focal point in any room. Multi-function remote control lets you choose from 2 heat settings and flame effect only. Slender design and convenient mounting hardware (included) makes installation a snap. No special wiring needed. .